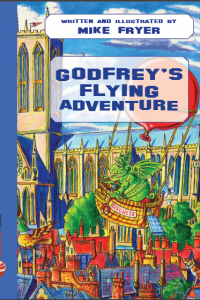 Godfrey is a gargoyle living in a cathedral! 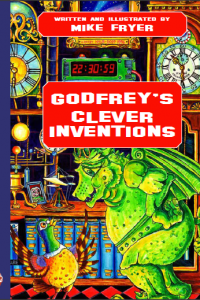 There are three titles in the series: Godfrey and the Stars published in March 2015; Godfrey’s Flying Machine published in September 2015 and Godfrey’s Clover Inventions published in March 2016. 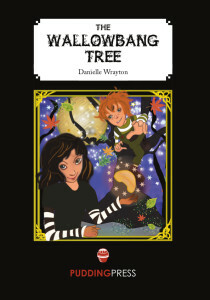 The first book is The Wallowbang Tree by Danielle Wrayton which was published in March 2016. 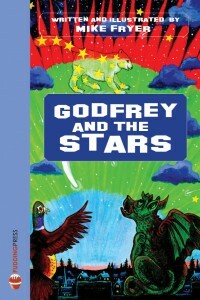 We will be producing an edition with a new cover in September. 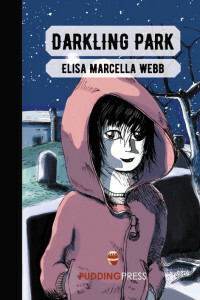 Darkling Park by Elisa Marcella Webb will be published for Halloween! 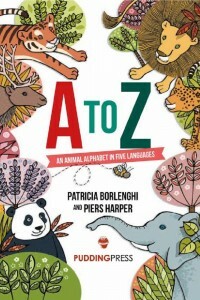 The artist, Piers Harper, who created the original illustrations, has completed redrawn them. 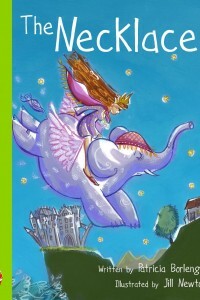 And finally, a fairy tale with a difference and a modern twist! The Necklace is retold by Patricia Borlenghi and illustrated by Jill Newton. We launched a special edition of the book with a bespoke necklace in July at Ink@84, a new bookshop in Highbury, London. The early reader edition is published at the end of April 2017.